In the past 3D printing has been a very technical, not to mention expensive pastime. Well now thanks to Sculpteo this is about to change. Taking your drawing or picture, they process it through your system and send you back a replicar of the object in 3D. Pricing is based on size and detail but with prices starting from as little as £20, this could be the perfect 3D Christmas Gift to give to someone you know. 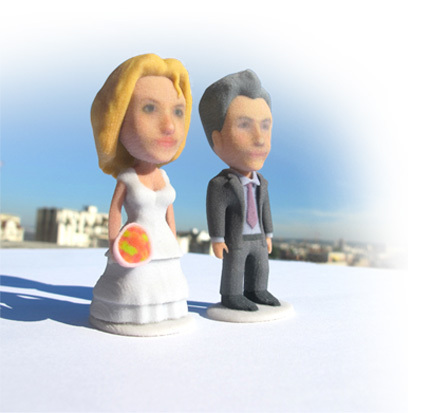 They also provide a number standard models that they can build and send you, including you own custom avatars.